Vinyl wrap finishes highlight a variety of materials and textures. Therefore, finishes enhance a vehicle’s looks or convey a business message. 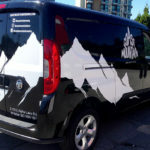 One of the top suppliers of vinyl wrap finishes is 3M. 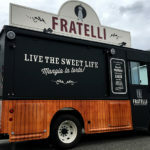 Wraps made by 3M support commercial and aesthetic applications. You can choose from gloss wraps, matte metallic coverings, or carbon or brushed fibres with textured grains. The brand’s 1080 Series wraps present exotic finishes and bold colours. Therefore, 1080 wraps showcase the looks trucks or automobiles. In fact, you can select from as many as 80 finishes. 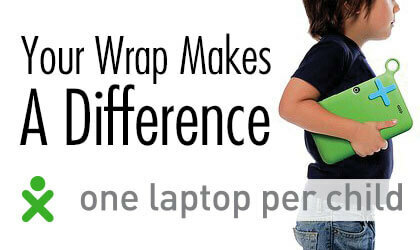 Because years of research go into creating 3M wraps, you are purchasing a premium product. To understand why vinyl wraps are so popular, you have to understand more about the material. Vinyl is a flexible and dependable product that is easy to install. You can find a large array of finish and colour options as well. When a wrap is correctly applied, it is preferred over a painted finish. Therefore, vinyl that is applied to the outside of a vehicle is referred to as wrapping. 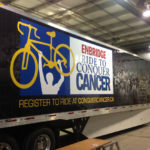 Wrapping a vehicle offers two main advantages. It protects a car’s surface and displays colours and finishes that are unique. Again, metallic, carbon fibre, chrome, and matte finishes support various colour options. As a result, you have more control when you wrap instead of paint a car. As noted, vinyl wrapping also allows you to advertise your local business. 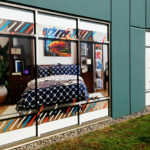 Therefore, using 3M vinyl wraps enables you to stand out in your community. This type of advertising approach can significantly increase your revenue. Whether you use a vinyl wrap to improve the looks of your car or to make your business stand out, you are making a good investment. You can accomplishment a lot when you wrap your car. 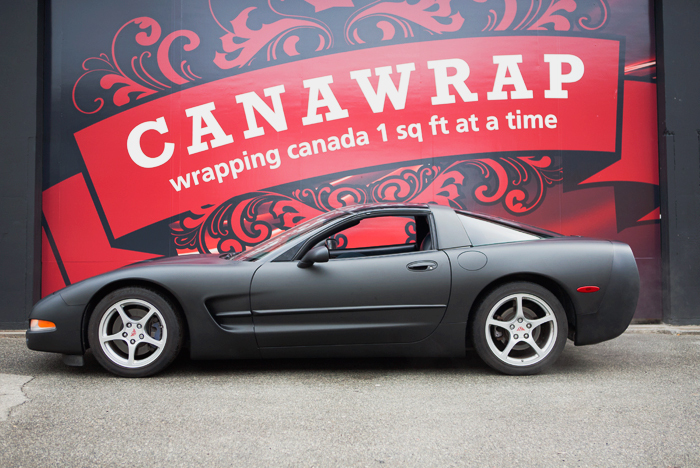 Learn more about transforming your car’s looks by contacting a Canawrap designer today.